We hope you will participate in Community Day! 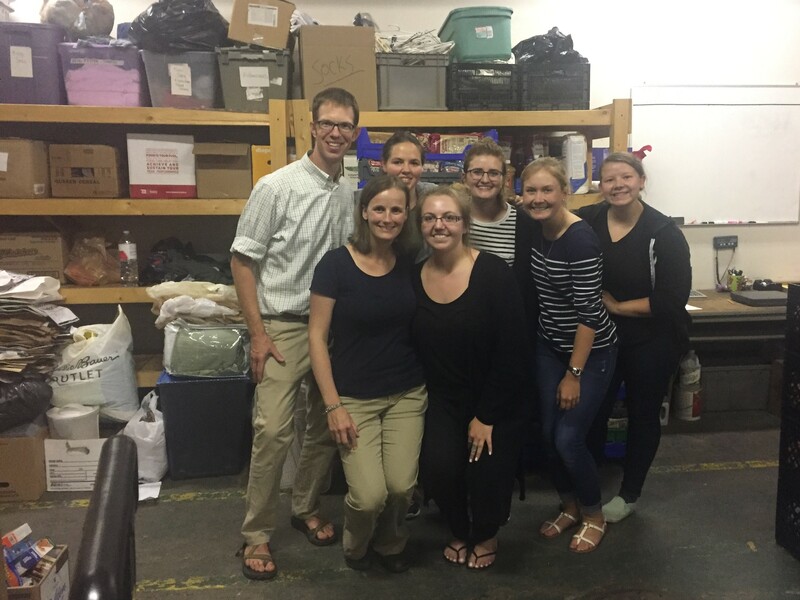 Community Day is a great opportunity to live out our Benedictine Values - #SaintsInAction! A CSS tradition since 1999, Community Day happens once in the fall, and again in the spring, when the CSS community is encouraged to participate in a day of service in our community. Students, staff, and faculty go out in groups to make a difference in the lives of others. 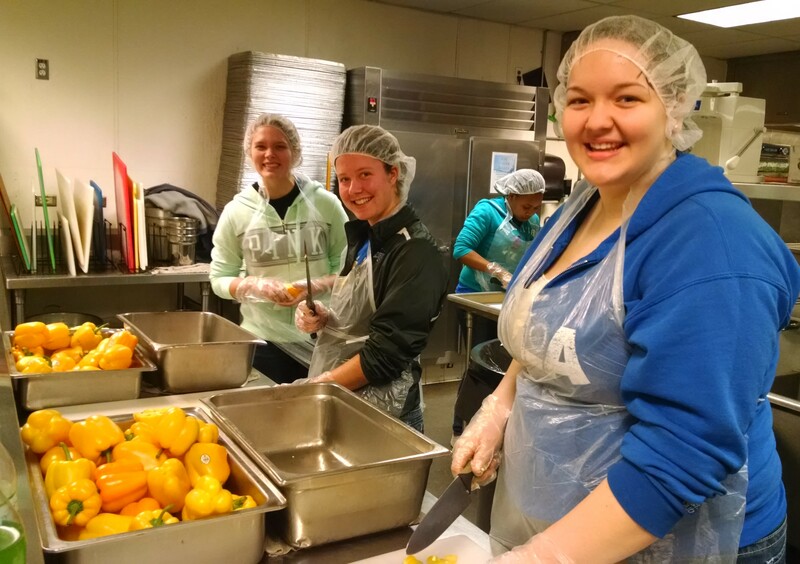 About 1,000 students, staff, and faculty typically participate in Community Day each semester. Dignitas students should contact their faculty member. To read more about past Community Days, see Past Highlights.